Were you promoted recently or are you being promoted? And will you now be a manager to those who were your peers till yesterday? What are your feelings? Happy? Apprehensive? Both…? Having worked with leadership talent all across the spectrum, I wanted them to succeed in their new roles and not fall prey to a leadership nemesis several go down to – THE I know it all! I asked them these five questions… it left them thinking! Why are you being promoted? Because of the old good phrase – ‘I am THE best performer’ OR, there is more to it that your boss and company saw in you and which you need to be more self-aware of? What are the top five expectations your boss and company have from you in your new, enlarged role? What are the top three or five things that you will start doing from tomorrow; things you weren’t either aware of or focussing upon till now? 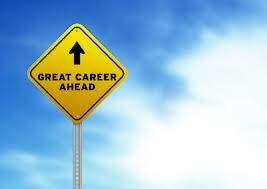 More importantly, can you list down top three or five things you will stop doing, as you take charge of your new role? Why should till-yesterday-your-peers agree to be led by you? What is your leadership quotient with such people? Remember, these are as bright, as seasoned, as performing as you were! 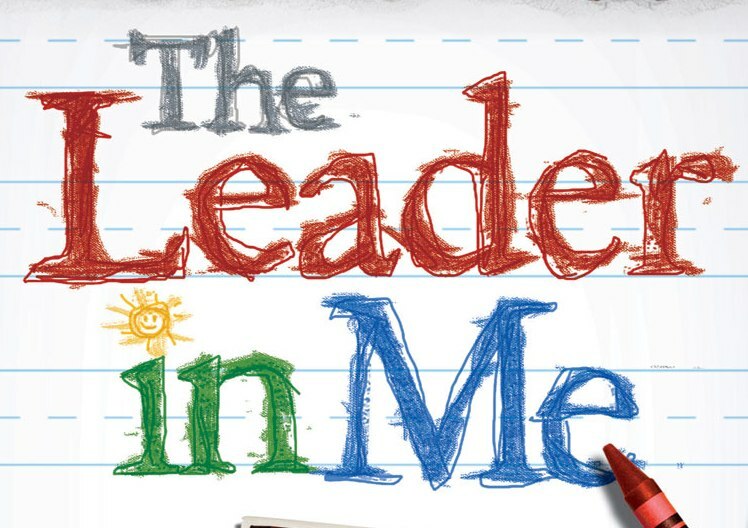 Even bigger question… why should anyone be led by you? A found the group staring at me… some mustered answers to few of these questions; other few went into a deep thought. A couple of rather over-confident ones also put up a brave exterior – that of ‘I have figured it out all!’ Incidentally, almost everyone had said in earlier conversations that they will deliver upon all expectations and yet, when they drew up the list to answer the second question, as mentioned above, I could observe a lot of mismatches! And the boss of these recent promoted ones? He too went thinking! Your thoughts? Do you think I asked right questions? Do you want to add any questions? Tagged with Business is all about People, Leadership, Leadership Development, Leading Talent, Organisation and Change, People Leadership, Rishi Raj Gupta, Talent & Change, Why should anyone be led by you? As an ardent student of leadership, I have been following his work for a while. And I must tell you; quite a lot of his writing has given me a lot of learning in the realm of people leadership. Some of his thoughts are quite simple, yet astonishingly effective. Hand Off Praise. One key to success as a manager: when praise comes to your team, hand it off to your people; but when criticism comes, stand in front of them and be their shield. Deflect the praise and take the criticism, and they will do anything for you. Break the Golden Rule. The best managers break the Golden Rule. Do not treat each person on your team as you would like to be treated — this assumes that your team members each share the same strengths as you. And they don’t. Instead, treat each person as he or she would like to be treated. Treat each person as his or her strengths demand. The Two Things Your Team Members Need. Although your people want many things from you, their two most pressing needs are: 1) Does my team leader know me for what I do best? 2) Has my team leader set me up to do what I do best most of the time? Meet these two needs and your team will win. Miss on these two needs and everything else you try as a team leader will be less effective. Do You Make Your People Feel This Way? Think of the best team leader you’ve ever had. Get him or her clearly in mind. How did that team leader make you feel? Did he or she know you for what you do best? Did this team leader give you opportunities to show what you were capable of? Did he or she know how to focus, recognize and challenge you? Did you know this team leader would support you if you made a mistake? Do you make your people feel this way? Focus on Their Wins. You can’t be insecure and be a great team leader. Your insecurity will cause you to compete with your own people, which is the opposite of what a great team leader does. You are there to speed up their success, not compete with it. Experiment More. You value experimentation and hands-on experience. This drives your people. They know that it’s okay to make mistakes. They will soon appreciate that you expect them to articulate what they learned from those mistakes and thereby increase organizational wisdom. Make this an explicit part of your leadership. 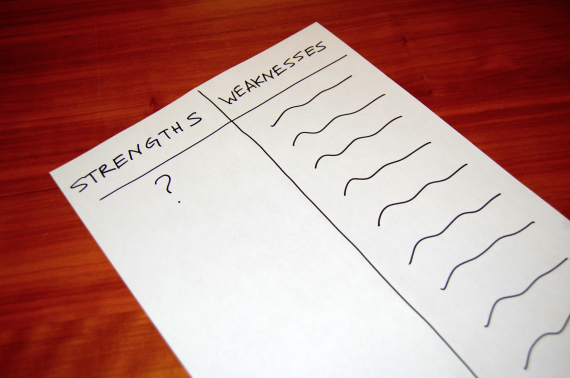 Strengths ROI. Great team leaders invest in each person’s strengths for these three reasons: a) Strengths are an accelerator: people will learn faster in an area of strength. b) Strengths are a multiplier: people are more creative in their areas of strength, more collaborative, and more insightful. c) Strengths are a reinforcer: people are more resilient in areas of strength — if they experience a setback or poor performance in an area of strength, they bounce back faster. The Real You. Show your people your personality. Sometimes they feel they don’t really know you. Take the time to tell personal stories and they will feel more connected. You don’t have to be the entertainer at the front of the room; just look for opportunities to make personal connections as you walk the office or share their successes. Practice Individualization. The most important skill you must develop, as a team leader, is individualization: namely, do you know how your people are different from one another, and have you figured out how to make the most of those differences? Perfect this skill and you will excel as team leader. Know Their Triggers. As a team leader, your job is to speed up the reaction between the strengths of each of your people and the goals of your team. You can do this job only if you know clearly how to trigger each person on your team in the right way. Remember, strengths are an accelerator, a multiplier and a reinforcer. The What, How and Why. Ensure that your people are prepared. Clearly articulate the what, how and why of “quality” and the steps needed to maximize it. Create opportunities to practice activities your people might be expected to perform. That way, when it comes time to measure the “quality” of their work, they won’t fear this; they will look forward to it. Get In Their Shoes. Support your people’s training and lead by example by keeping yourself up-to-date. Take over for someone on your team occasionally, to keep abreast of system changes and challenges. Keep in mind, if you’re able to use a system more efficiently than your people, that’s probably a good opportunity to give them additional support and training. With these leadership nuggets from Marcus Buckingham, I am signing off for the year. Hope some of these learning will help you take on the leadership journey in 2014 with all your ‘strengths’.